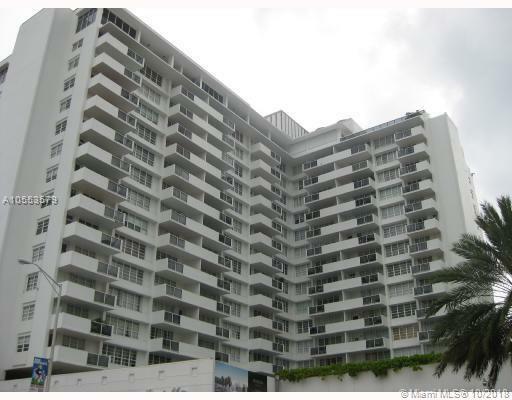 Very large and bright condo located in Miami Beach in an oceanfront luxury building on world famous Lincoln Rd. 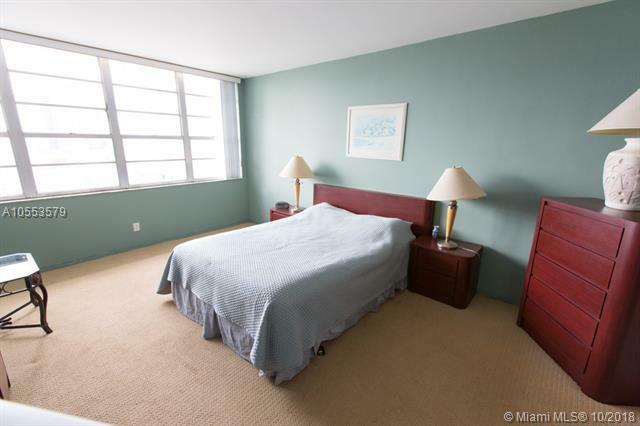 Spacious 1 bed / 1.5 bath floor plan with open balcony facing Collins Avenue. Building is almost complete with major concrete restoration project, unit has all new impact windows and glass door to balcony. 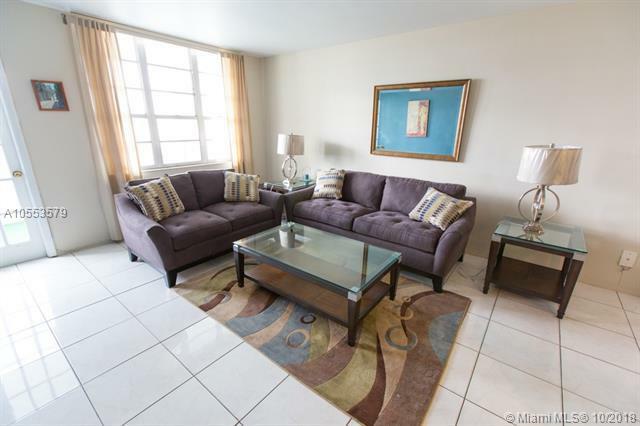 Five star building with security, valet parking, luxury pool, high end fitness center, in excellent condition. Liberal rental policy allows 30 day rentals up to 12 times per year making this an income generating cash cow for investors, or an excellent source of income to cover expenses for out of town owner renting it while not using. 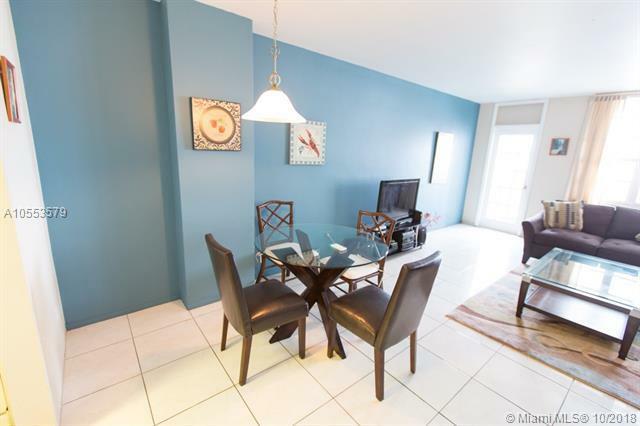 Also ideal as a vacation condo due to the location, amenities, and size. Call for further information or to schedule a visit.